One of the elements of my faith is the understanding, between me and God, that everything I have, has been given to me. And that I don't really "own" any of it, but have been entrusted to be a good steward of what's been given to me. Fulfilling this role, as a good steward, has a few purposes. 1) it allows me, personally, to be more generous when giving to others; 2) it helps to protect resources for others in this world, now and in the future; and 3) being a good steward preserves what has been given to me, to use in times of greater need. On Monday, I started this new week out using stewardship while managing my kitchen. Specifically, I preserved every ounce of goodness that came out of our New Year's ham. In the bottom of the roasting pan from the ham, liquid accumulated during the cooking process. I scraped the fat off of the chilled liquid, and stored away in the freezer, to use in cooking later. And I froze the defatted liquid to save for making a ham and lentil soup, on Friday. I also began menu-planning for the next several weeks. The months of January and February seem to be devoid of great deals in my local supermarkets. Since I am well-stocked in supplies, and I pretty much know what all I'll have on hand, for the next 2 months, this is an ideal time of year to menu-plan for a 6-week block. I did my planning on my laptop. 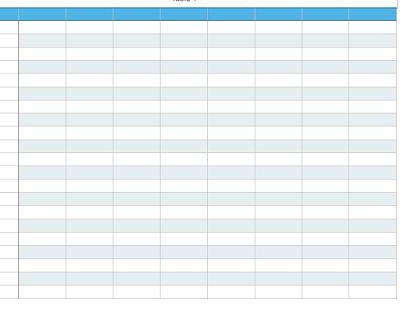 I have a Mac that came with Numbers (the application that provides a format for making charts). 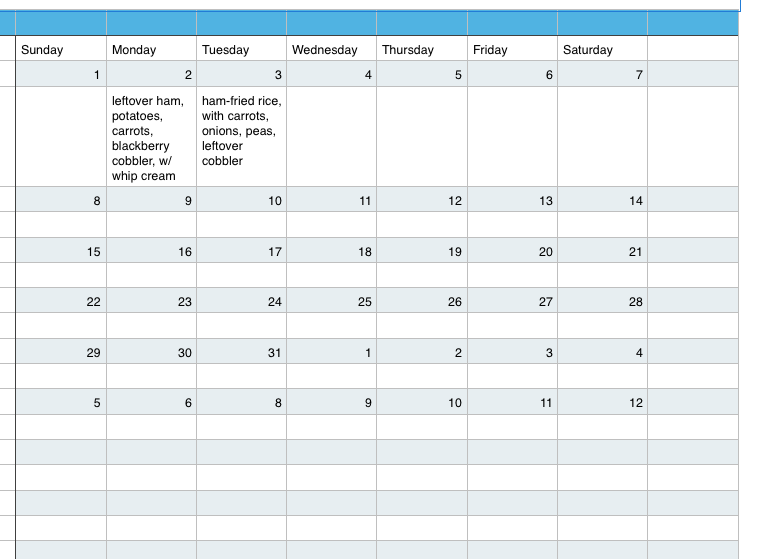 I used Numbers to make a 6-week calendar, and plugged in my meals. I began with a blank table, like this. I selected one with an alternating colored/white pattern. I then filled in the days of the week at the top, and numbered all of the colored blocks, for the dates of the months. Once I had a blank calendar, I filled in my meals. I have a copy of this on the fridge, so family members can check to see if something in the fridge is slated to be used in another meal. 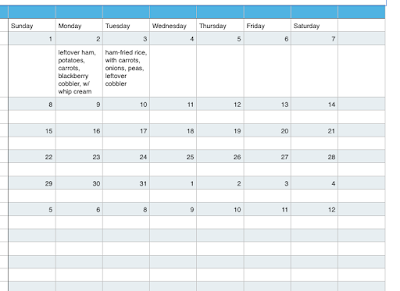 By planning out what I'll be preparing in the next 6 weeks, I can ensure that little will be wasted, meals for my busier days will be provided, with less work for me, and I can focus many of our meals on the inexpensive foods that I stocked up on, in the fall, allowing us to keep our grocery budget at its low level. You mentioned that your family can check the menu to see if something in the fridge is slated for another meal. Does that work? I know my family would probably avoid something like a thawing piece of meat, but wouldn't bother to look at the menu and decipher it to figure out what they could eat. However, your family is probably more disciplined than mine and you may have done this enough that your family has learned the routine. I think it's a stating point, to get others in the house to think about what I might be needing when I prepare meals that week. Leftovers, to be used in another dinner, are especially prone to be snacked on, on weekends and holidays. I need a way to let family members know that those leftovers are my plan for the next night's dinner. Or the ice in the freezer has been put aside, in my mind, for dessert some evening. As you probably know, it's very frustrating to go to make dinner for the family, to have one of your ingredients missing. I'm just trying to minimize my own frustrations, and extra work. Hope that answers your question. Have a great day, live and learn! I agree with you about stewardship. I love living the frugal life. I know that everything we have is a gift from God and I use everything even food items others would throw away. I remember a time that I brought tomatoes to work to share with colleagues. I watched a woman look at one of the tomatoes that had a blemish and she threw it in the garbage. After that I knew I couldn't provide free produce anymore because I hated to see food get thrown away. There was a time that our local stores would have a reduced priced produce cart for produce that started to go bad. I used many of those foods for a delicious meal for my family. They don't have that cart anymore. I often get a few freebies at the food pantry I volunteer at if they need to get rid of some produce that is close to spoiling. I actually brought a hot veggie dish to a Christmas gathering for my hubby's side of the family that was broccoli, cauliflower and carrots from the pantry. No one knew and it was a popular dish. I rarely make a menu in advance anymore since we're now down to two of us. Hubby eats whatever I make and he's not picky. Good for you! And I bet that veggie dish was delicious! One of our grocery stores does still have a markdown produce rack, but it's small, and they only put near-perfect, aging produce on it! Which I find kind of funny. I buy our eating bananas from that rack, and they look and taste great. Stores seem to be afraid of developing a reputation of selling inferior produce, even if that produce is on the markdown rack. They'd rather throw out the produce than allow someone to buy it. Thank you. I think that not having to decide what to make on a busy day, or when my mind is tired, is a real blessing. I hope your day is off to a great start, Belinda! Wow, that is terrific planning. Till today, I cannot gauge how much anyone will eat at a given meal, including myself, so that is the most difficult part of planning for me. Sometimes, either one of us don't want to eat what is served, so that makes it harder. We are not disciplined eaters, and may be why we can't plan. But I agree, being frugal is being a good steward of resources, for now and the future, for oneself and others. Can I be frugal yet live on the fly? Can looking at the bottom line number be enough to gauge, if savings is there? My focus is portion control, in all areas of our life, food and otherwise. No overeating and over indulging in every way. That said, in practice it is a challenge to define what minimum is, but it is my goal to constantly find ways to do more with less. I have always plated up our meals, restaurant-style, with exception to bi holiday meals where we either eat buffet-style or family-style. It's just how I do things. If I've served someone too much, then they put their leftovers into the fridge and eat it in the morning for breakfast or at lunch. If I didn't serve enough, then they get a piece of bread out of the pantry. So it all appears to work out. I definitely think a person can be frugal and make meals on the fly. Because you can still be conscious of choices to use your resources, wisely, on the spur of the moment, if that's your style. For me, I don't menu-plan very much in advance, in the summer, when I'm not sure what produce will be ready to harvest each day. I make choices each day, on what needs using up, then. But this time of year, I'm pretty sure of what I'll have in the kitchen, for the next 6 weeks. Nice work, Lili! There's something freeing about having a menu plan, as long as you are also mentally flexible enough to change or take advantage of another opportunity if it arises (which I know YOU are!) The mental work done ahead reduces that "work" each day, and it also makes it easier to remember what to thaw and any little fresh thing you might need to pick up at the last moment. I've done this a few times as a way to program in the use of food storage resources. If you know you have all-purpose flour, oatmeal, cornmeal, and buckwheat flour, for example, it's easy to make a variety of breakfast foods from those ingredients. But I find it's helpful (especially if you've just stocked up) to make a sort of casual rotation of meal ideas that use these ingredients-- bread, cornbread, biscuits, pancakes, oatmeal/mush, scrapple, waffles, muffins, crisp, cobbler, popovers, etc.-- to remind you of your options, and make it natural to use them fully. Yes, I think you're right about needing to be flexible. Circumstances change, and we do need to be able to change with them. 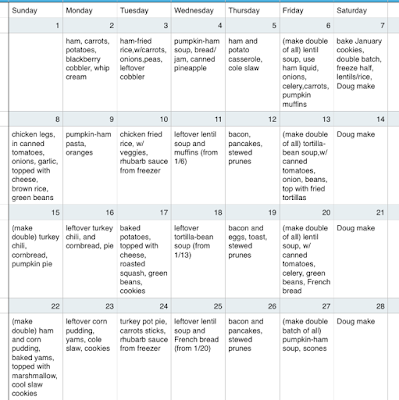 In a sense, my January-February meal plan is like when you've had to schedule the use of your food storage items. That is what I'm doing right now, with the foods that I stocked up on, in fall.Those foods are my "food storage" items. My grocery shopping will be rather limited, this month, and I need to use up what I put away. Thank you! I believe I will enjoy having this part of meal prep out of the way. Yup, I agree, it's the same thing. And the other thing I have liked when I've done this, is that it helps you see, in a concrete fashion, about how long the food you have ought to last you. When you have "a lot" of something, I find sometimes it's helpful to have really broken down in your mind (and/or on paper) what that AMOUNTS to in actual family meals or practical uses. 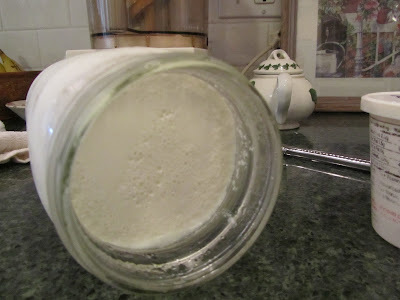 Something you use a half-cup at a time is a different commodity than something you use 6 cups at a time (like flour for baking bread); and sure, as experienced homemakers, we have some idea of the worth/longevity of an item we stock up on. But I find it comforting and useful sometimes to really hash it out to know that that sack of cornmeal with make me a pan of cornbread per week for X number of weeks, too. Hi Sara :) Happy New Year to you too!! Nothing is concrete about a menu plan in my mind, either, Sara. One aspect of making out my plan on my laptop that I thought was really great was that I can easily change the plan, if we go through something unexpectedly, and I won't be out to a store any time soon. And your right, it does make the extent of my supply more visible in my mind. It's a great idea, particularly when all my children lived at home. Only needed to think once and write it down. When others lived at home it was the cue to start preparations if they arrived home first. In my kitchen I had a large calendar for activities and appointments . On the wall beside it was another calendar (freebie from the credit union) with the weeks menu. I usually wrote two weeks out because of changing family members schedules or if more/less leftovers were generated. The menu plan also allows me to work ahead, when I can, in the same way that your family members could get a start on dinner before you came home. If my workload is lighter on one day, I can make ahead much of the next day's dinner. Yes, the "think once" aspect is very appealing to me. I need my mental energy free for some other projects right now. Hope your day is off to a great start, Teresa! I find that a stewardship mindset is helpful to me in a lot of ways, especially with being appreciative for what I have and to avoid feeling jealous of what others have. I can be guilty of the "it's all about what I want" way of thinking and I need help with gratefulness and generosity. Definitely true for me, too. Understanding that it's all a gift, and we've been given what we need to carry out God's plan does help ease the jealousy over what someone else has been given. This is a tough one for me. Wishing you a wonderful year ahead, Kris! Yes, I agree that all is a gift from God. 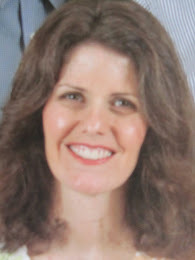 When my daughter traveled on a mission to Uganda last summer, she encountered so many (including children) who could maybe count on one meal per day--usually rice & beans. We are constantly reminding our children how blessed they are. They have never had to go hungry. We don't allow complaints about food around here. I find it really disturbing when I hear people talk about hating to grocery shop. When we live in a country where you can go into just about any store & have every need & desire at your fingertips--it's important to see the blessing of it. That's an interesting point of view, about the grocery shopping. I'd not thought of that before. But you're right, we are incredibly fortunate to have supplies always there for purchase. It's not only where we live, but the times, too. There are no wartime rations or serious shortages of anything, right now. Abundant food is such a gift, yet many of us take it completely for granted. Thank you for your insight, Melissa. Have a great day! I love, Love, LOVE your maxim about not "owning" anything. I think that's a fundamental truth, and even though my faith is quite different from yours, I share that belief, and I love the whole idea of stewardship. Honestly, these days it's hard not to feel troubled by the "me first" and "it's not fair" and "I'm gonna get mine" attitudes that seems to be so prevalent. I just think that if more people realized that everything we "have" is really a gift, so many of our problems could be overcome. Sorry to get philosophical, that whole idea just really speaks to me. And as always, I'm super impressed with your organizational skills! It is a fundamental truth that crosses belief systems, the idea of not really owning anything, here. For many of us, it's not an easy idea to embrace. Our culture is so ownership-oriented. What do you have? What did you get? How big is your house? What are you wearing? All of that starts when we're kids, and can be hard to shake off as adults. I know it has been for me. ha ha, I'm not all that organized. But I'm trying, and I use whatever shortcuts I can find. As a kid, my mom had a subscription to a magazine that had a monthly menu plan in each issue. I always loved that feature, for some odd reason. 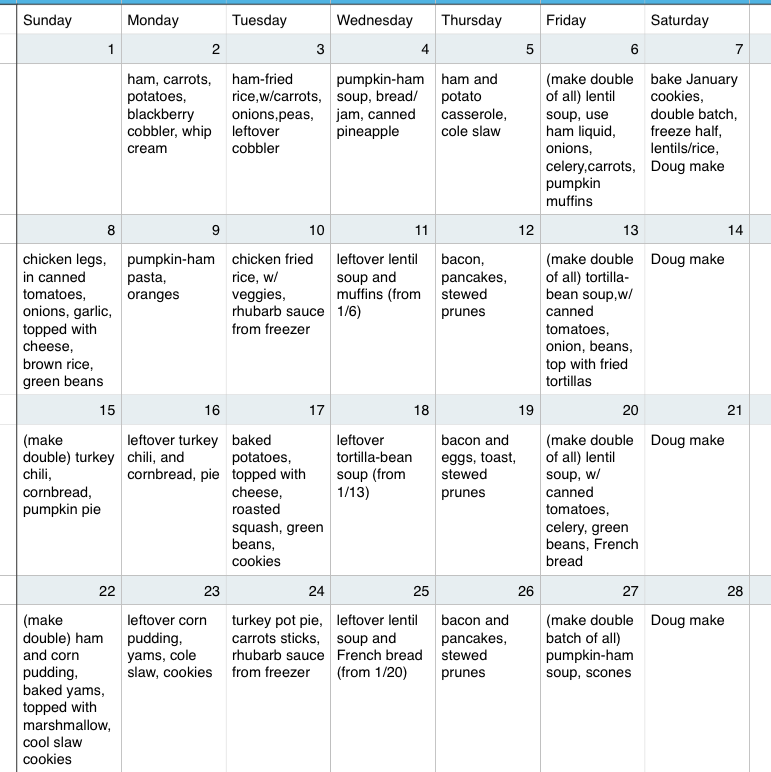 I loved reading an entire month of meals at a time, and how leftovers could me made to use again later in the month. I know, that's such a weird thing to like as a kid. I hope your new year is off to a great start, Cat!